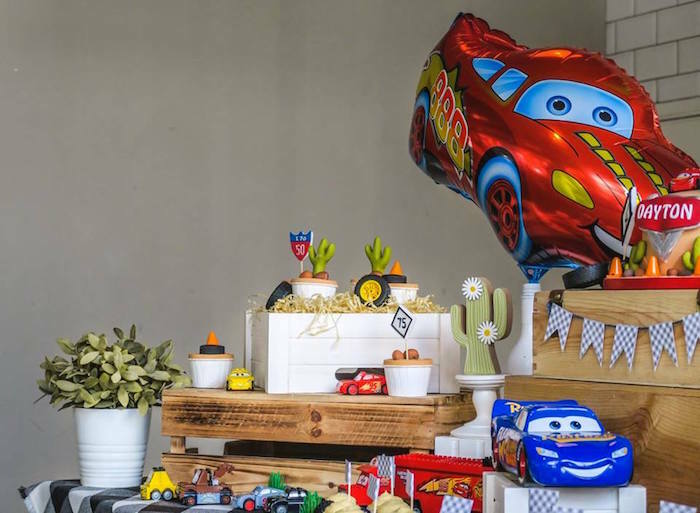 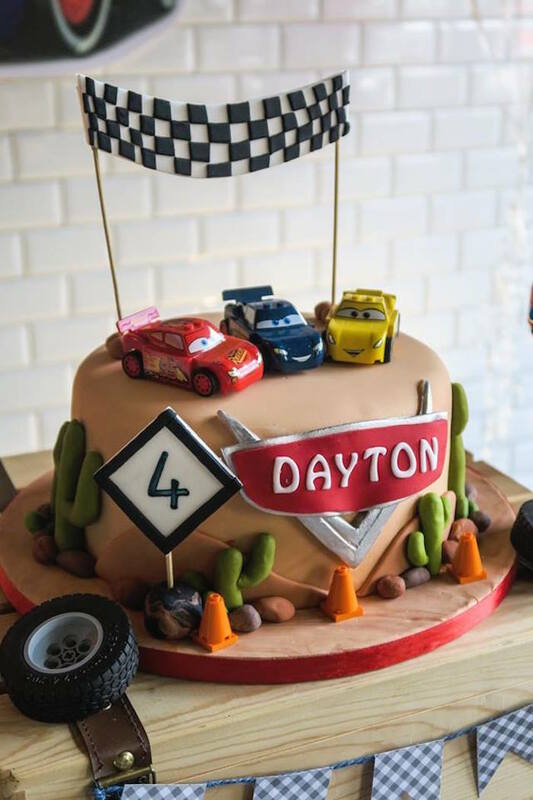 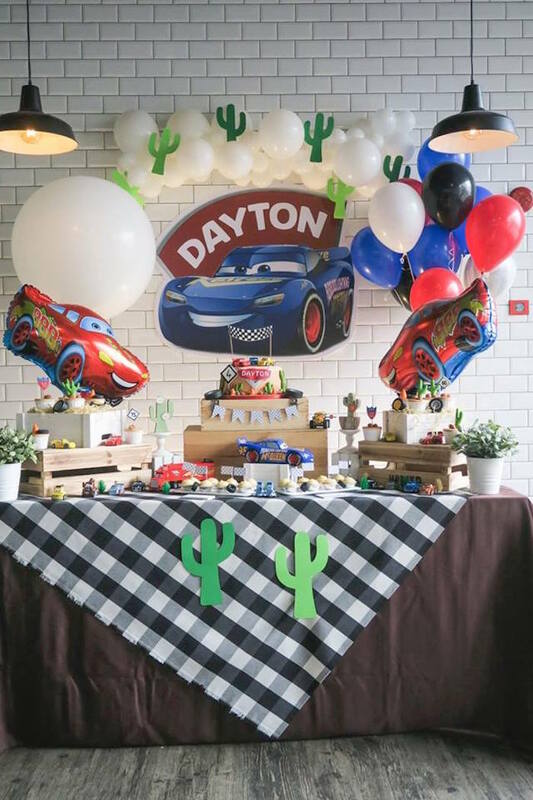 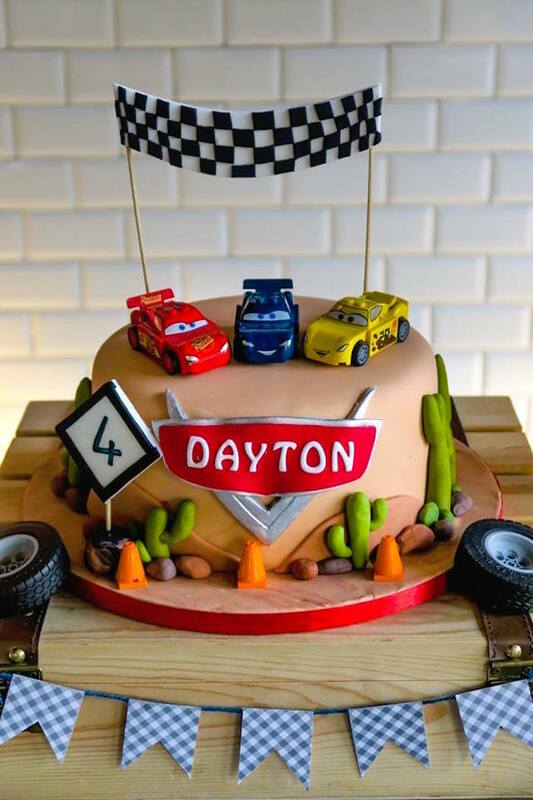 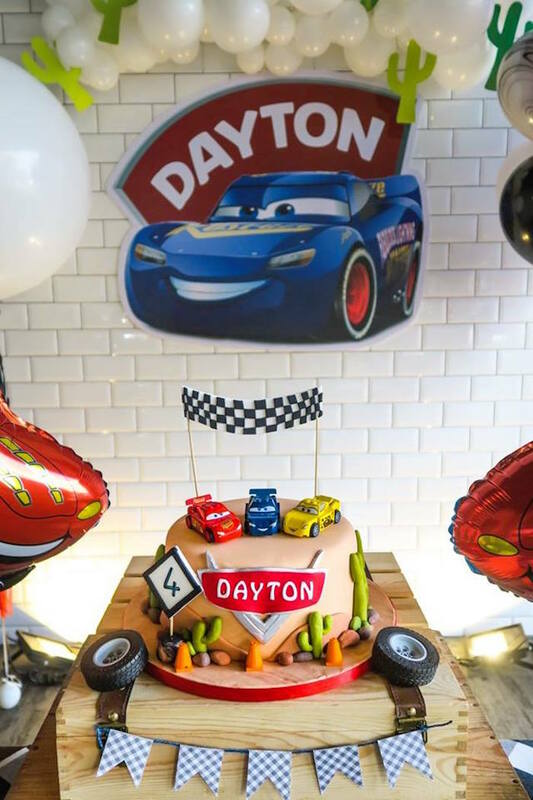 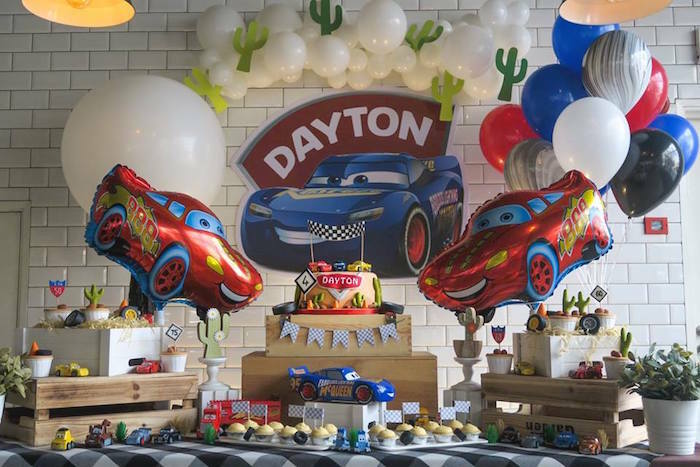 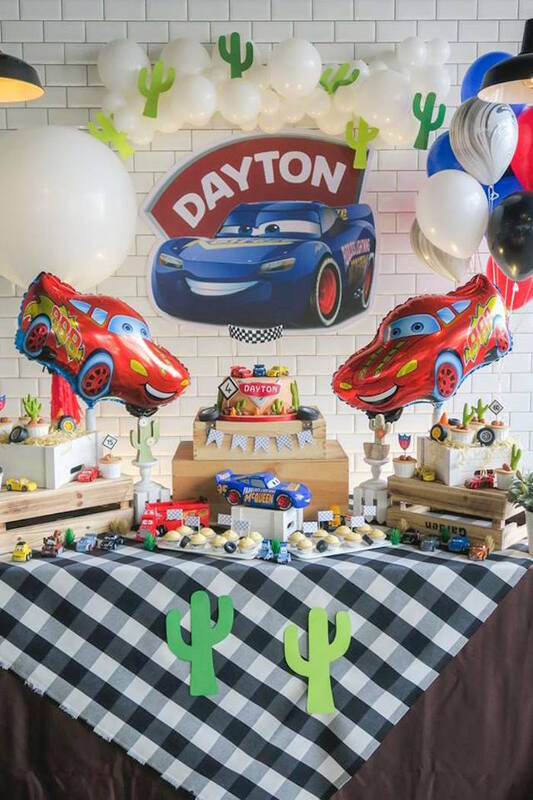 Start your engines and rev away, this Lightning McQueen Cars Birthday Party will make your day! 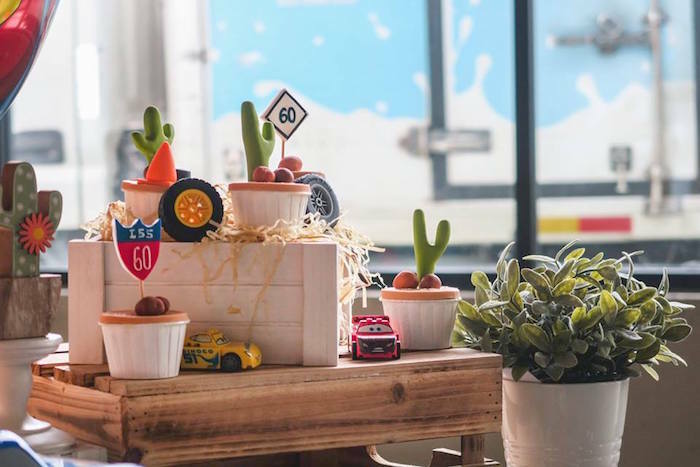 Styled by Elaine Tan of Ms. Laine Events, out of Selangor / Malaysia; this fun event is sure up your party speed! 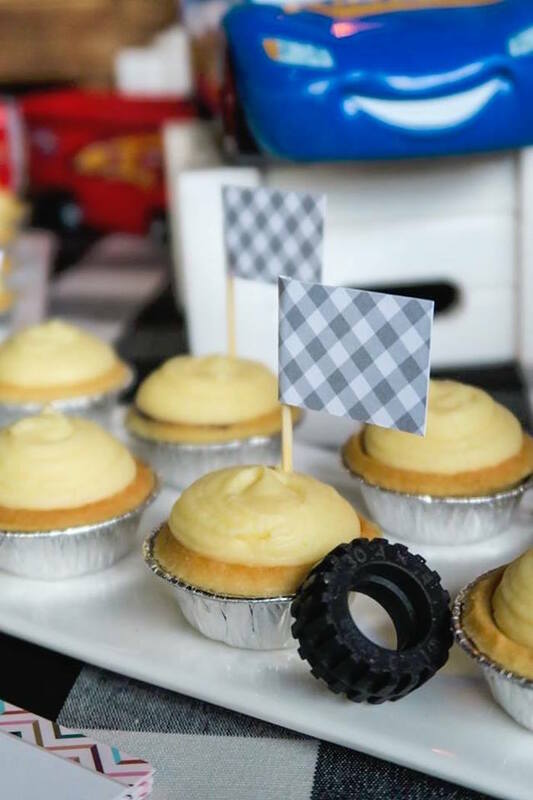 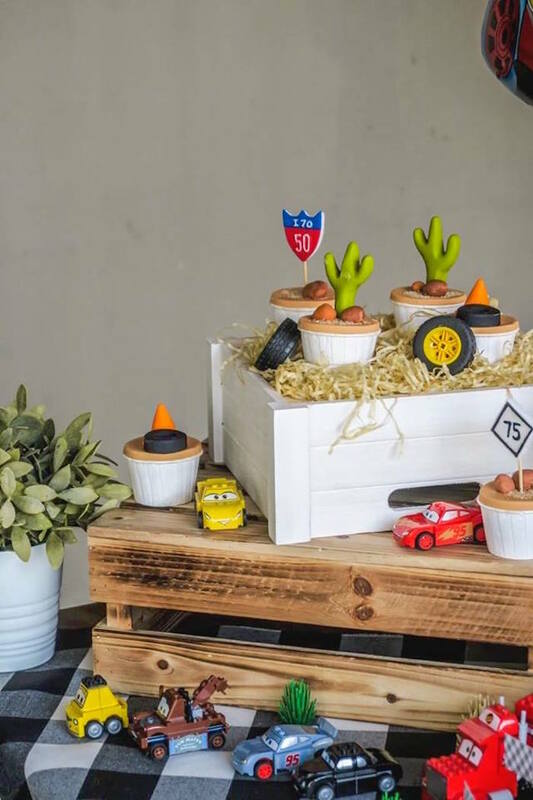 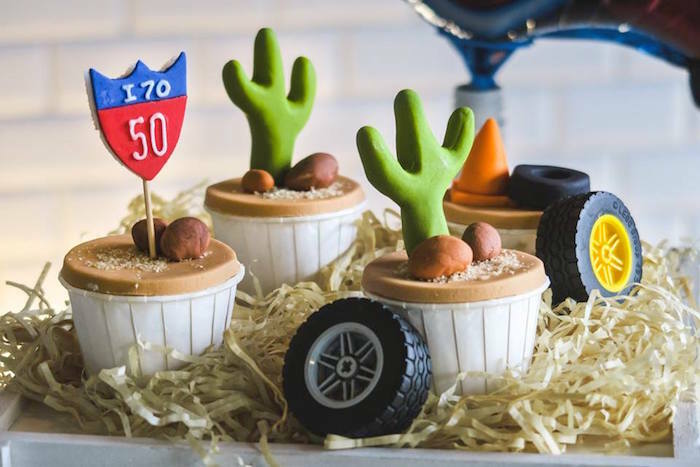 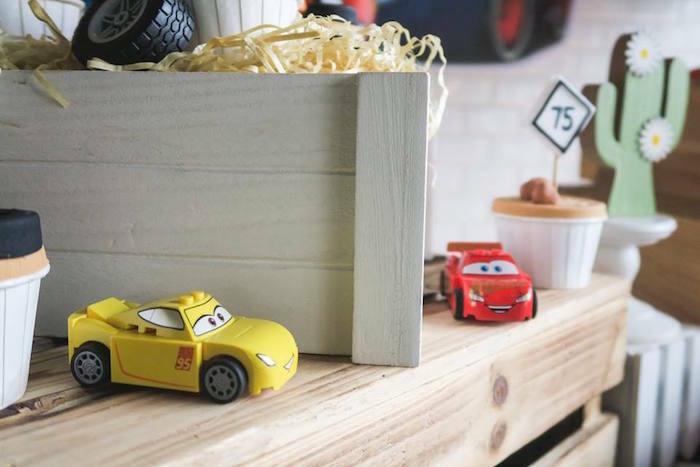 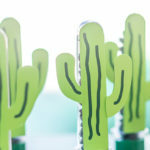 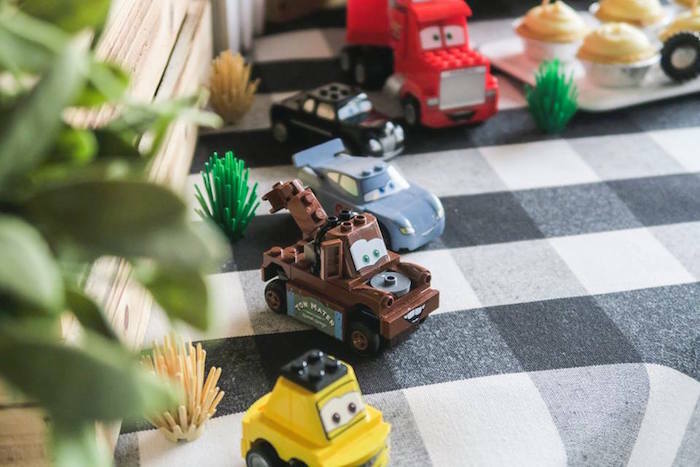 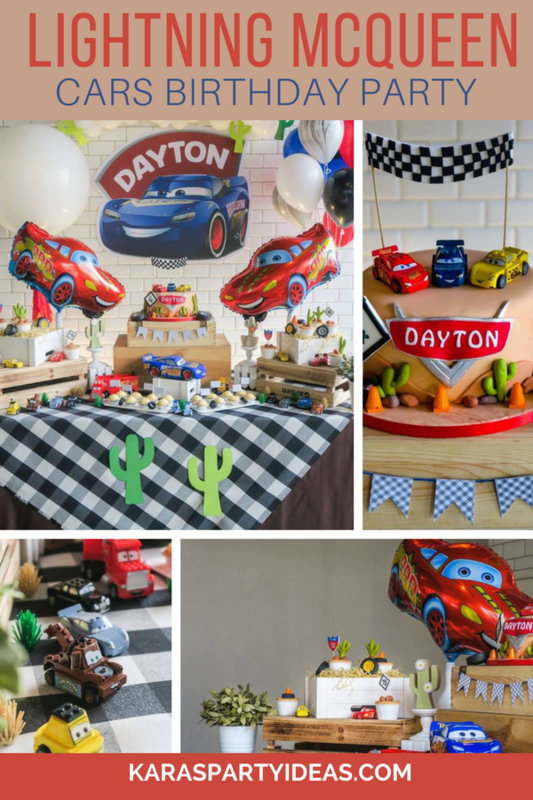 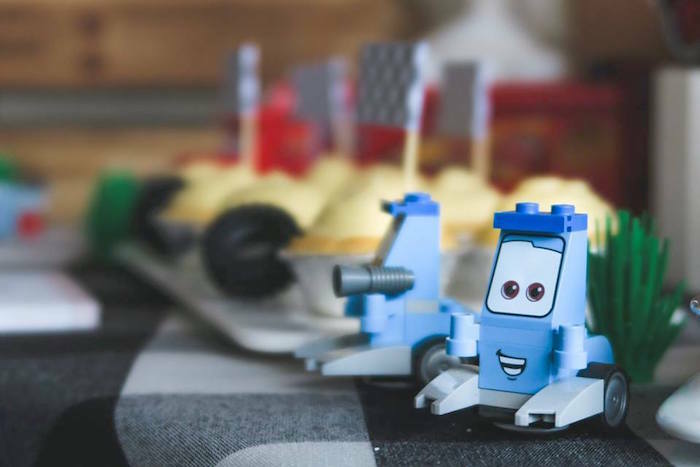 Rev up with Lightning McQueen party ideas here!